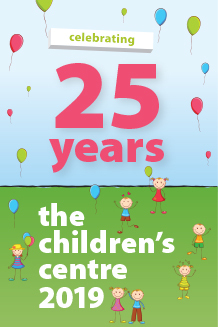 Welcome to The Children‘s Centre, located in Mulgrave. We have a proud reputation for providing the very best level of childcare to families of staff members and the local community. We accommodate children from three months to five years old in seven individual rooms that have been designed for different age groups and stages of development. We are also awarded as an Asthma Friendly service, Sunsmart and Smiles 4 Miles and currently working towards being recognised as a Healthy Together Victoria Service. We believe in providing warm and nurturing care, with stimulating learning experiences in a safe and tranquil environment. We believe in building strong relationships between educators and families to create the best possible support network for each child. The centre has also adopted the Early Years Learning and Development framework into the centre philosophy and programming. We hope you enjoy browsing through our website and please don‘t hesitate to get in touch if you‘d like to visit the centre.